Having ignored the posted warnings, a team of scientists who were looking for something else recently unearthed several crates of Dark Owl Records shirts from what was meant to be their final, desert resting place. They had been warned. Design converted from original artwork by Monica Knighton! 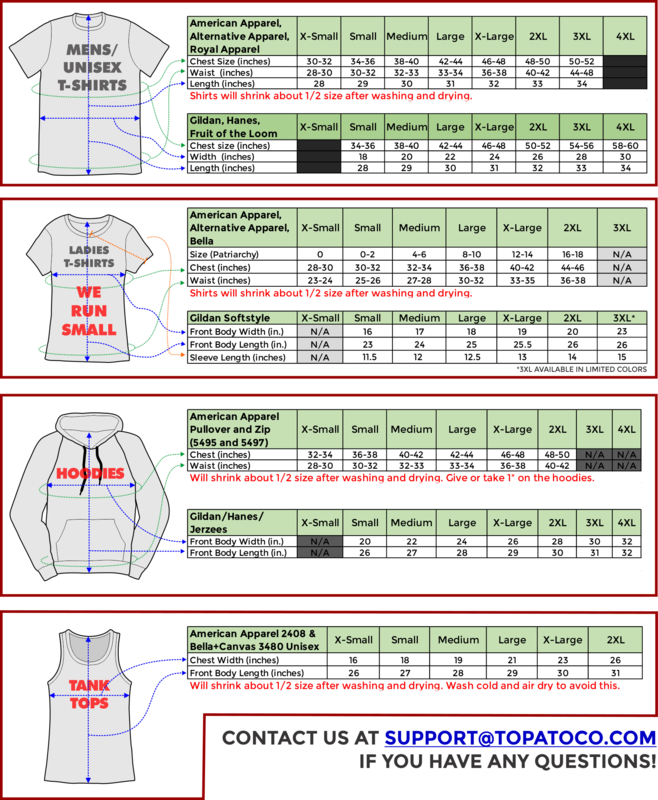 *4XL shirts are printed on Hanes Beefy Tee or Gildan Heavy Cotton.